Puerto Vallarta is all about fun, sun, and a great party. The resort town on Mexico’s Pacific Coast has it all—epic nightlife, historic landmarks, romantic cobblestone streets, art, shopping, beautiful beaches, stunning mountains, and amazing food. Plus, an endless array of activities offers something for everyone. From zip lining and surfing to spa treatments and whale watching, you can find it in Puerto Vallarta. Here’s our definitive do-not-miss list. 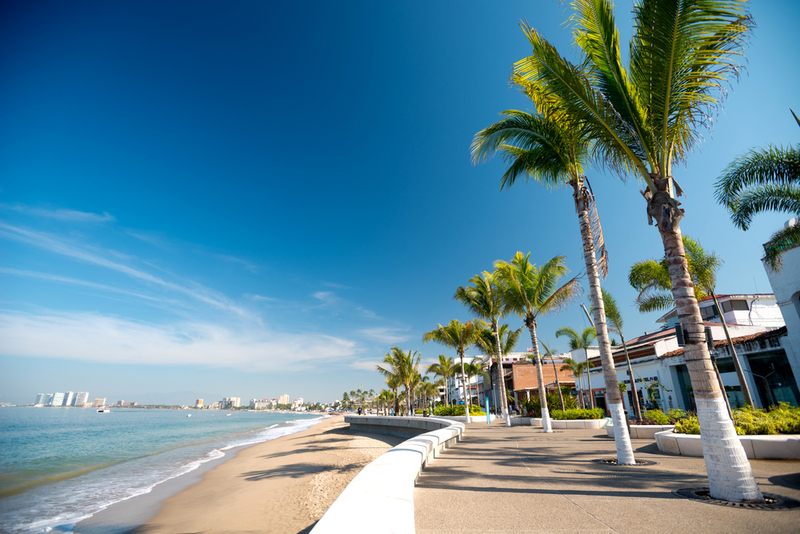 Malecon is the lovely boardwalk that runs parallel to the crystal blue waters of Banderas Bay. Take at least a few hours to explore the many art galleries and shops along the way. Don’t miss the mural by the legendary Manuel Lepe outside of the Naval History Museum. Collectors from around the world, including the Queen of England, own his bucolic paints of children, angels, and the local landscape. There is also excellent snorkeling at the southern tip of the bay, and when the evening hits, there are many open air clubs that showcases the picturesque beach. The Sierra Madre Mountains that surround Puerto Vallarta provide some of the most beautiful landscapes imaginable. One way for adventure lovers to get a better view of the river beds and tiny villages is to head out on an ATV and not only explore the mountains, plus also ride along the coastline. Many tours offers these options. 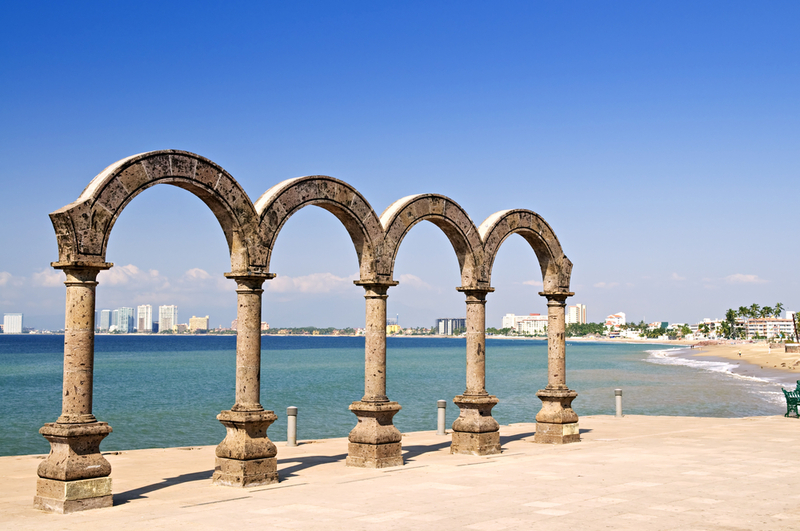 There’s no way to miss the series of giant arches that line up at the ocean in front of Plaza Morelos. It’s become something of an iconic landmark, and many say it’s there, you will have a more authentic Mexican experience. The area attracts local artists, merchants, and performers. And don’t miss the usual sand sculptures that regularly decorate the beach here. 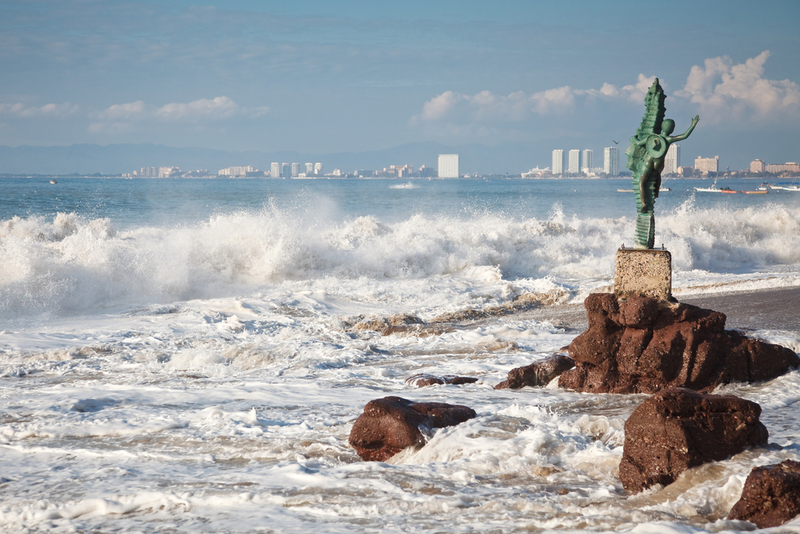 Related: Discover Puerto Vallarta – Riviera Nayarit! This gorgeous oasis of spectacular tropical flowers and plants is just outside of the main city and can be reached by taxi or bus. Go early (it opens at 10) because most people who visit intend on staying a few hours but end up staying longer because the garden is so gorgeous. Try the very good on-site restaurant, which boasts authentic Mexican cuisine. (Note: The Botanical Garden is closed on Mondays during the summer season). This little beach village is where visitors discover some of the best restaurants and bars in Puerto Vallarta and one of the most popular beaches—Playa Los Muertos. Don’t be put off by the translation of its name (Dead Man’s Beach) because it’s definitely a place to live it up with jet skiing, windsurfing, and swimmers galore. The Nuevo Vallarta Sea Lion Encounter program is an educational experience that also allows you to get very close to these friendly marine mammals. Through a specially designed pool, visitors are accompanied by a trainer inside, while the sea lions swim and bark and even come close to say hello! Did you know 60 million gallons of the spirit is produced every year? 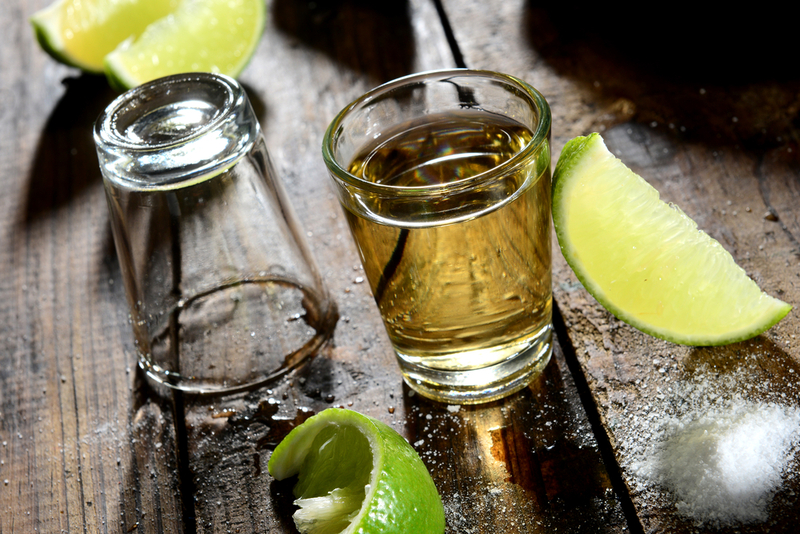 Make sure to taste some when you’re in Tequila’s birth country! On a private day trip tour you can find out exactly how the local favorite is brewed. Start by visiting fields of Blue Agave plants, which are used to make the alcohol, and then go step by step through the process at the lovely Hacienda San Jose del Refugio. Best of all, there’s a tasting of various tequilas at the end of the tour. Isla Rio Cuale can be a little tricky to find, but it’s definitely worth the effort. Set in the middle of downtown Puerto Vallarta and the Romantic Zone, there is the Cuale River and a little island that sits in the middle of it. A chain bridge brings visitors across to its world of craft and fruit markets, and friendly locals. Keep your eyes peeled to spot the many large iguanas that often hide in the lush trees that surround you at every turn. Whether you’re looking to be pampered, in search of vibrant night life, craving culture – or want to experience it all, Puerto Vallarta has you covered.